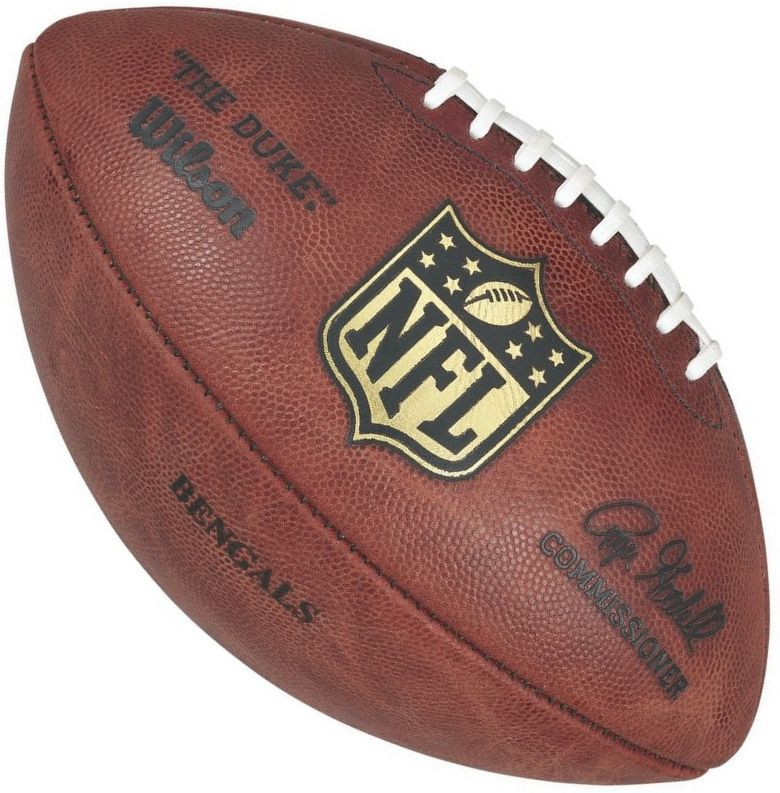 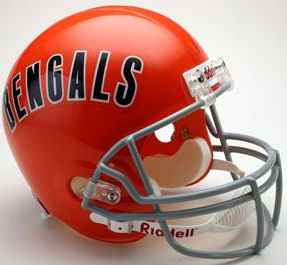 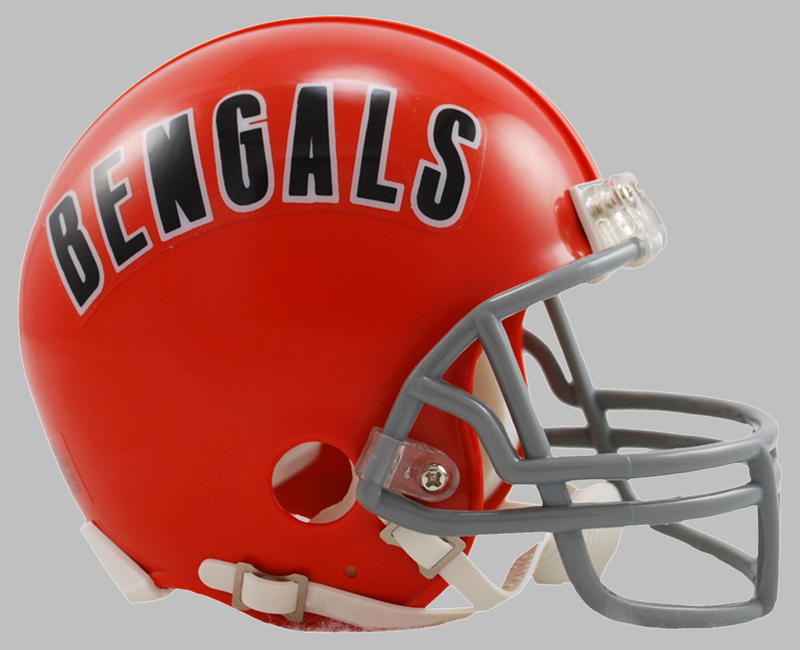 Gameday-Collectibles carries a large selection of Cincinnati Bengals merchandise. 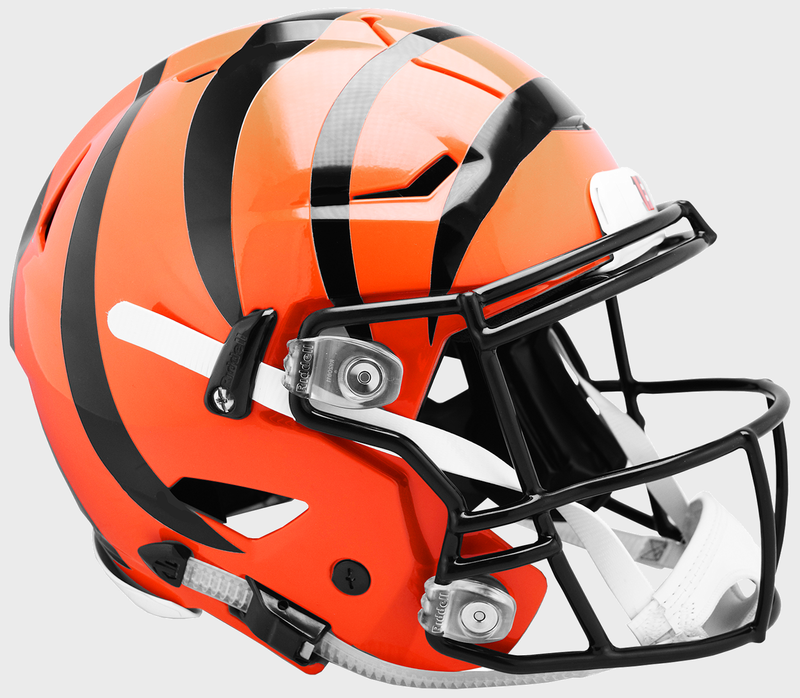 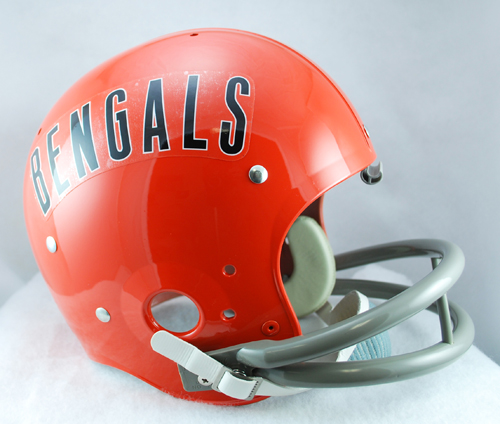 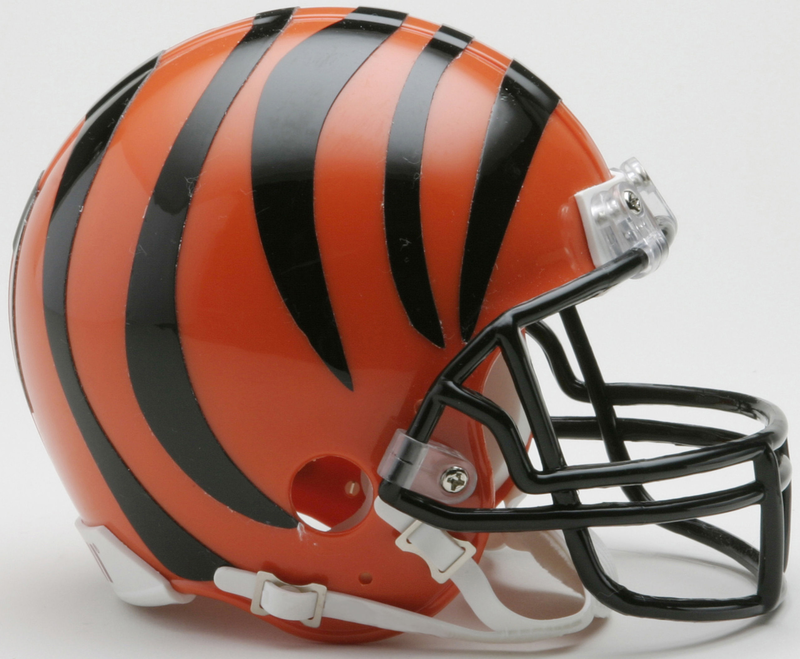 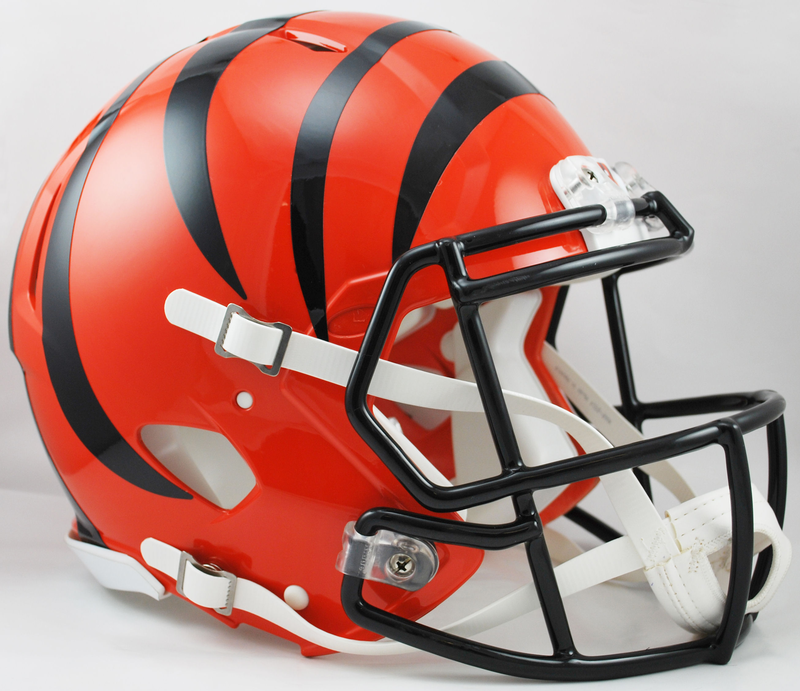 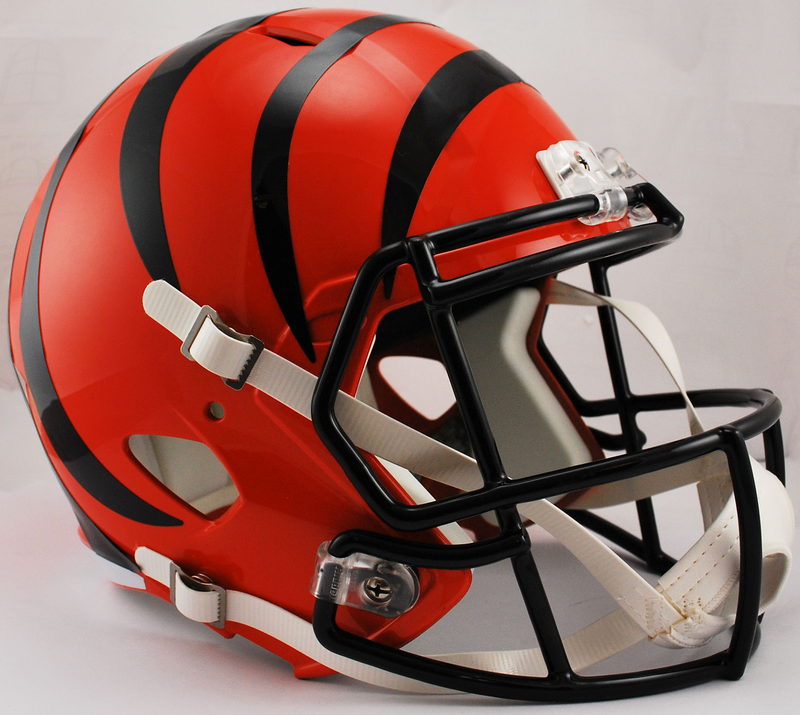 Our selection of Cincinnati Bengals football helmets include mini helmets, full size replica helmets, throwback helmets, authentic proline helmets and authentic speed helmets. 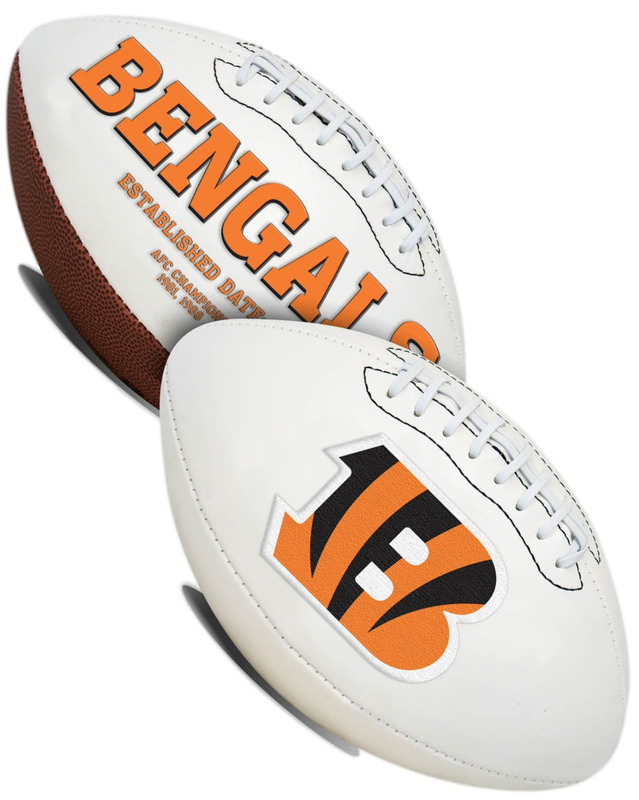 Check out our great selection of merchandise below.